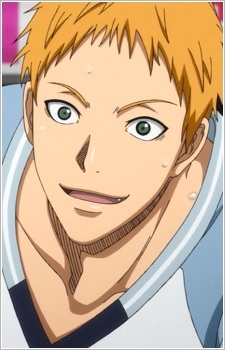 Kotaro Hayama is one of the Uncrowned Kings. He is energetic and childish. Despite this, he is also arrogant as he always wants to destroy those who are up against him while also taking pride in being an upperclassmen.